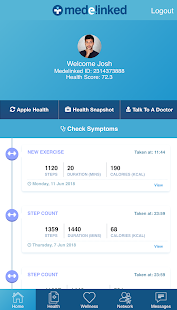 Your Medelinked Health Account is your personal health record that enables you to build your health picture online, then connect and share and receive your health data from your network of trusted providers. 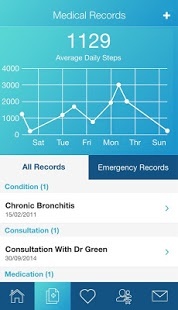 The app enables you to have all your health information, including images and documents available on your handset. 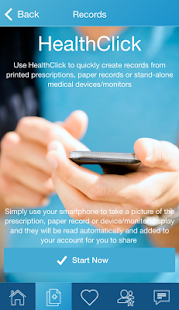 FEATURES Securely View, Create and amend your health records on the move. 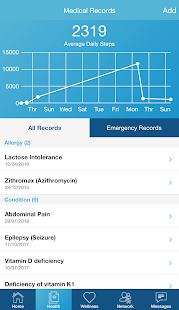 Create an emergency record by selecting the records that you what to be available should they be needed. 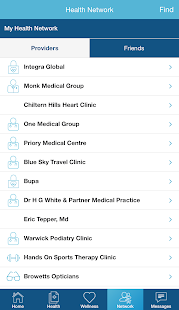 You can share selected records with your health providers and collaborate in real time by email or click to ring. 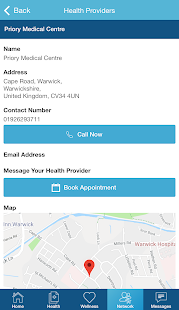 Having your information available for you at the point of care has never been easier. 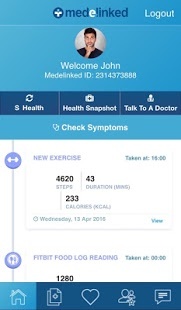 Synchronise your data from wellness / fitness devices to your Medelinked account and track your progress. 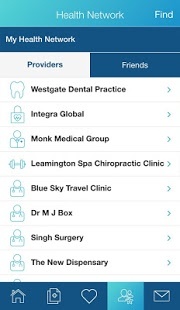 Find Health Providers local to you and add them to your Health Network. 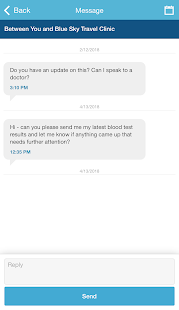 Safety and data privacy are our highest priorities. 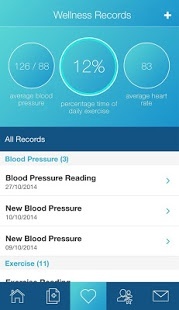 Its your data which is securely encrypted with the latest technology and you decide who you share it with. 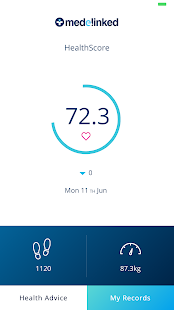 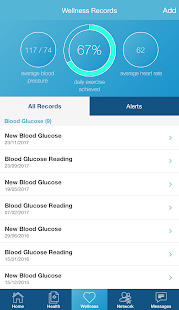 The Medelinked Health App puts you in control of your essential health information, to help you with your health and wellness decisions.